For over 100 years and 4 generations, Minneapolis, MN-based Ray N. Welter Heating Company has cared about your comfort and safety. We have repaired more than 100,000 home heating systems, central air conditioners and air quality purifiers in the greater Twin Cities area. 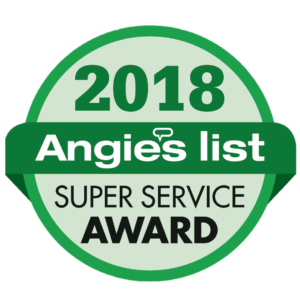 Whether it’s a simple furnace or air conditioner repair, complete installation of new or replacement equipment, or preventative maintenance, our team of EPA-certified and seasoned professionals is committed to getting your job done right the first time. Best yet, when you reach out to Ray N. Welter Heating Company for your air conditioning or furnace repair and service needs, you will reach a professional fully trained and certified by the State of Minnesota-live on the phone. During the winter months, our team is on call 24-hours a day for emergency service. 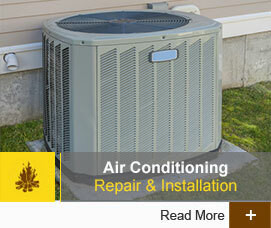 Our company prides itself on the comfort we will provide to your home and the quality of our work. Call Ray N. Welter Heating Company today for prompt, professional service in your area! Reduce Your Footprint: Do I need a Condensate Neutralizer? The Ray N, Welter Heating Company has provided air conditioning and furnace repair and installation services to the Minneapolis and St. Paul Metro Area for Over Four Generations!